(Updated!) 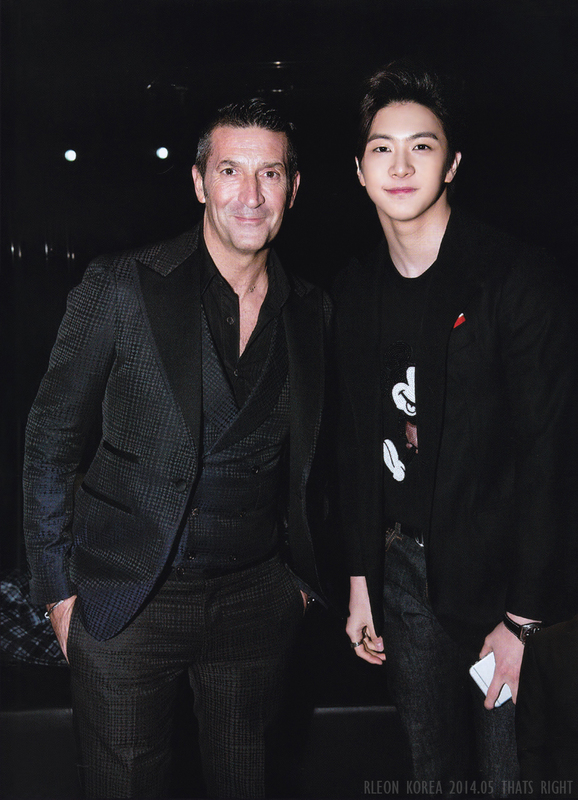 Photos: 150330 Leon 3rd Anniversary Party | OH THUNDER! Recently showing good images as actors, singers Im Seulong and Cheondung’s unrealistic body proportions evoke mixed sighs of jealousy from men and cheers from women. *Girolamo Panzetta is said to be a celebrity from Italy currently living and working in Japan. 2AM Seulong was also there at the party. 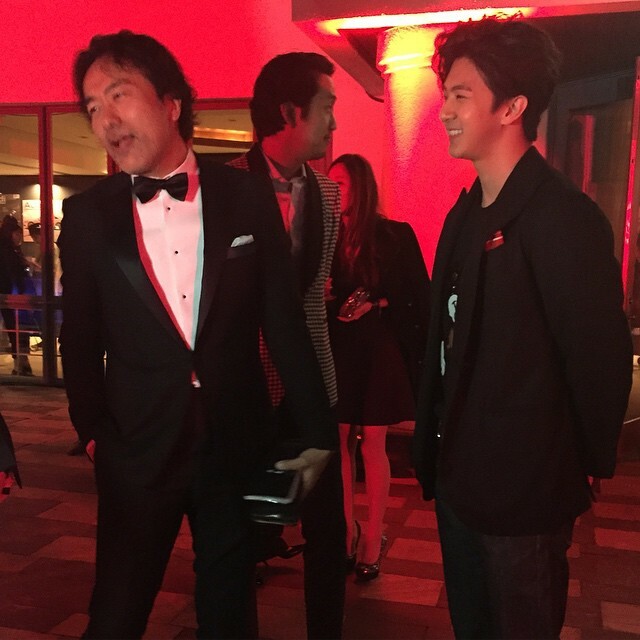 Pingback: Instagram: [150331 soffet87] “The reason for the enthusiasm for idols” | OH THUNDER!